Of course this isn't new to other popular weather apps, but it's nice to see Microsoft listening to user feedback to make this a native feature of the Windows 10 Calendar app now. Here's how to see the weather directly inside the calendar app in Windows 10. 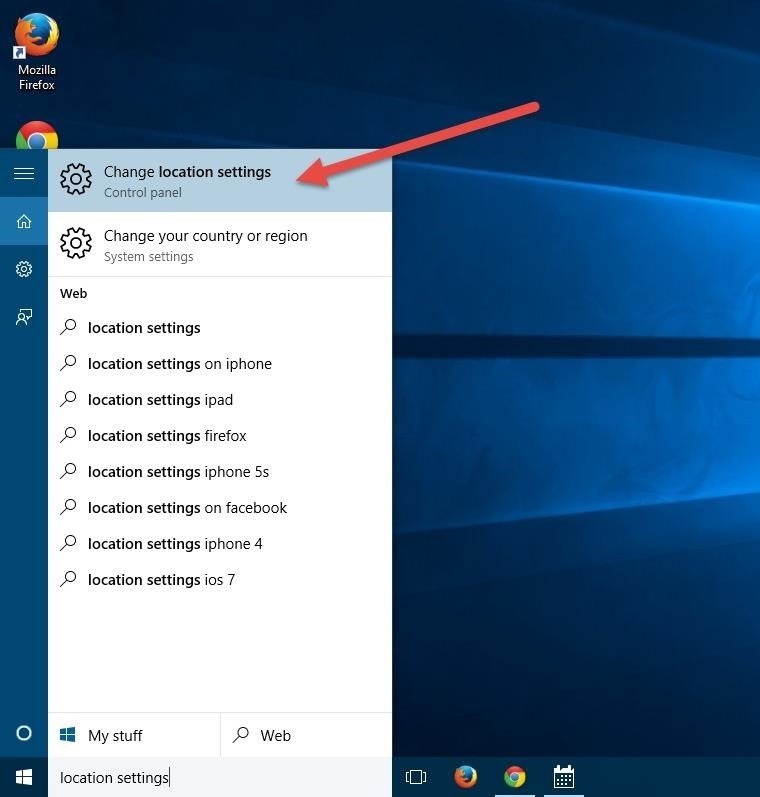 Click on the Start button and type in location settings to go to the corresponding section inside the Settings app. 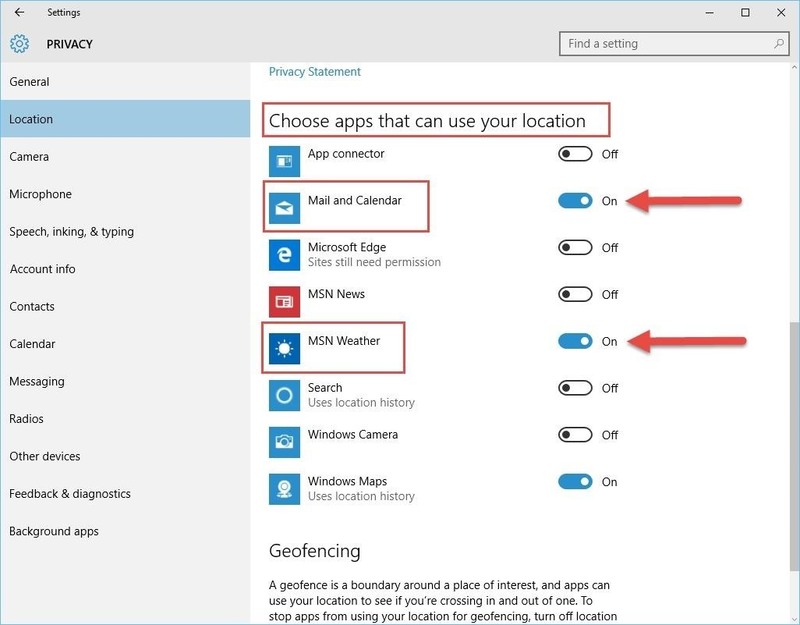 Inside the Location settings, scroll down till you get to the area called "Choose apps that can use your location" and enable the location toggles for both Mail and Calendar and MSN Weather or Weather. Now, in theory, you should be good to go. However, I noticed on my machine, even when I had enabled both toggles, that the Calendar app was still refusing to play nice with the Weather app. I was frustrated by this and decided to perform the dark magic act of a computer restart. After the reboot, all was well again. So if after enabling both toggles, you are still having issues, just reboot the computer and everything should be working. Now you can plan your days more efficiently by factoring in the weather conditions from directly inside the Calendar app. It's the finer details like this that helps make Windows 10 a more polished product and shows that Microsoft is actively listening to customer feedback.